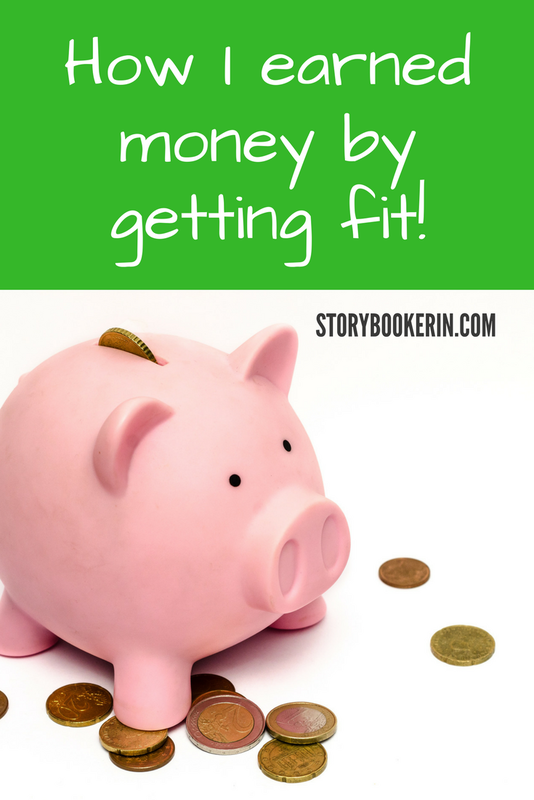 Home » Blog » Healthy Living » How to make money while working out! Last week I made $10.00, just by sharing my workouts online! Too good to be true? It’s not! In January of 2017, I ran across a blog post introducing the app Achievement. This is a FREE app, that pays YOU for working out! 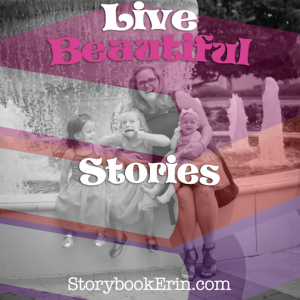 Since I was doing the 21-day fix at the time, I thought I’d give the app a try and you know what? it worked! My husband was the first to cash out, but I wasn’t surprised because he bikes to work every day, so obviously, he was earning more points than I was. This application is basically like participating in a big market research, and health companies fund the app which in turn gives you financial incentives for making healthy choices! Connect your favorite health apps and work out as per usual. How many points to cash out? You need 10,000 points to cash out at $10.00. The money is redeemable in Giftrocket or Paypal. How long did it take to cash out? It took me 1 year to earn enough points to cash out, and my husband about 8 months. There are ways to earn more points, by doing surveys and referring friends, we just simply didn’t do those things! So what are you waiting for? 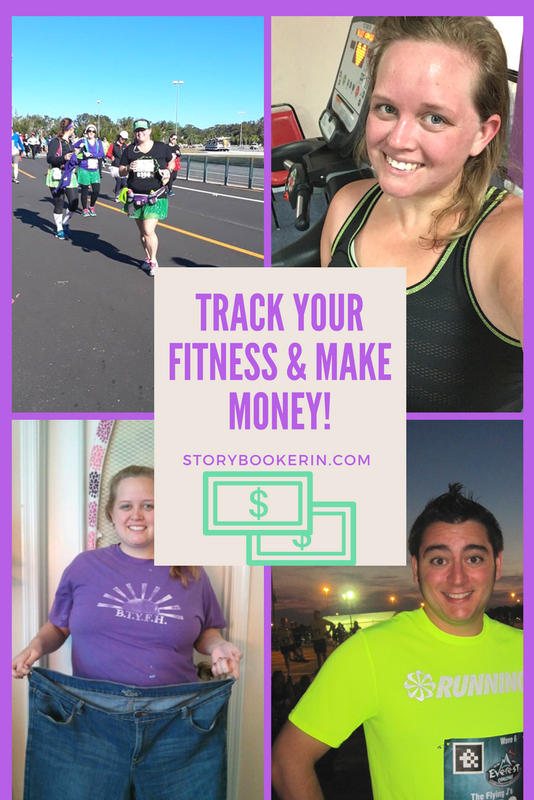 Let’s make some money JUST by tracking your exercise with your favorite device! 7 Day Ab Challenge Results! Previous post Where to find affordable custom Jewelry! 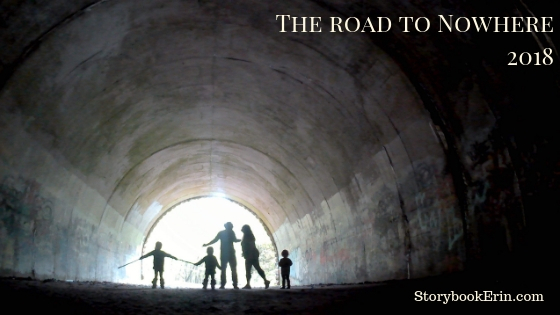 Next post My Running Story.